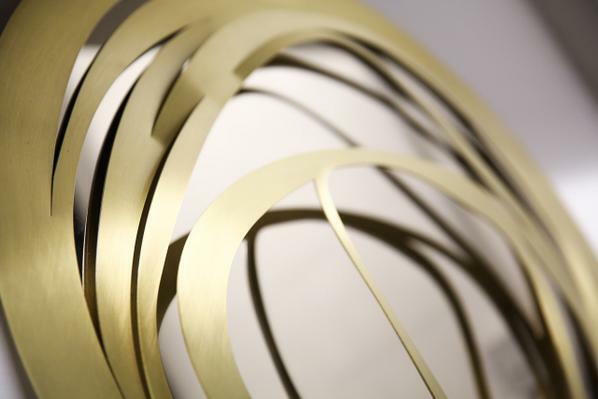 Birch Engineering is one of the UK’s leading specialist is laser cutting and metal fabrication services, and has been working with artists, architects and designers for over 40 years, producing highly detailed and distinctive metalworks using the latest CAD and laser cutting technology. We have also been manufacturing architectural pieces since 1992 in a variety of materials for various artists, including Diane Maclean. Rick Kirby. John Farnham, Paul Bainbridge, Ivor Abrahams, And many more. Some of our work can be found at Stansted Airport, Stakis Hotel, Xscape, Goodwood Sculpture Park, Chelsea Harbour, Chelsea & Westminster Hospital, The Natural history museum, University of Hertfordshire and many other locations throughout the UK. Copyright Your Company Ltd © 2019. All rights reserved.